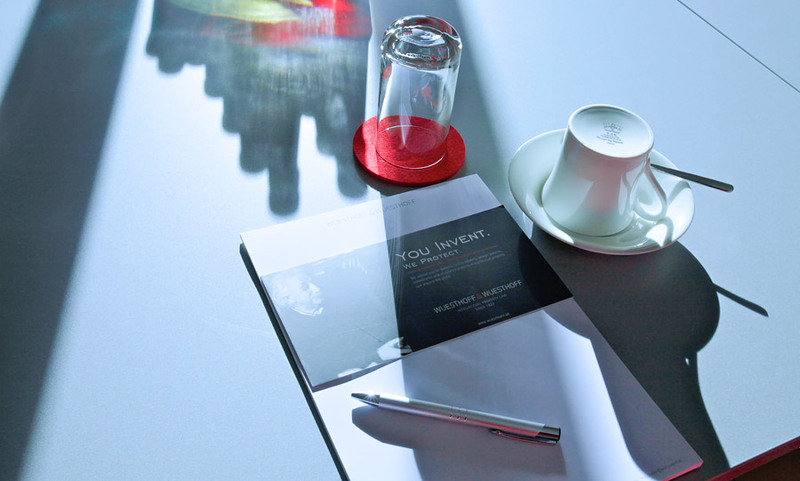 The protection of intellectual property is becoming increasingly important to ensure the continued success and market position of many companies operating in today's global economy. A competent and experienced partner can assist you in obtaining, enforcing and defending industrial property rights on your behalf. 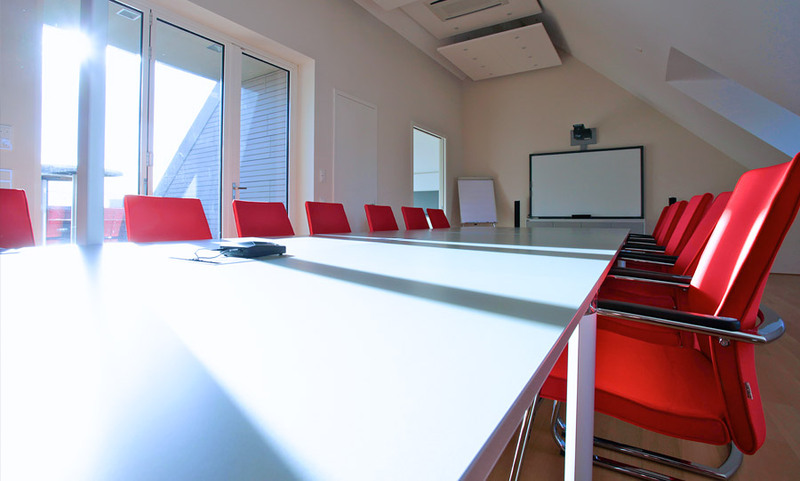 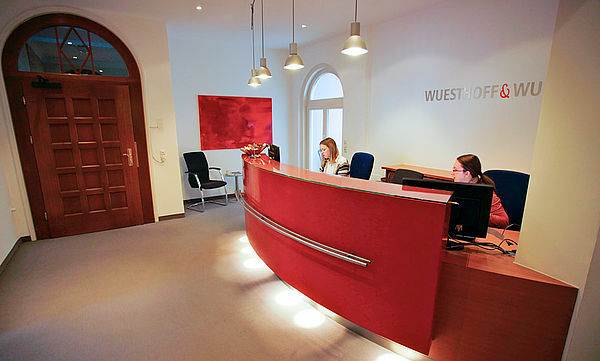 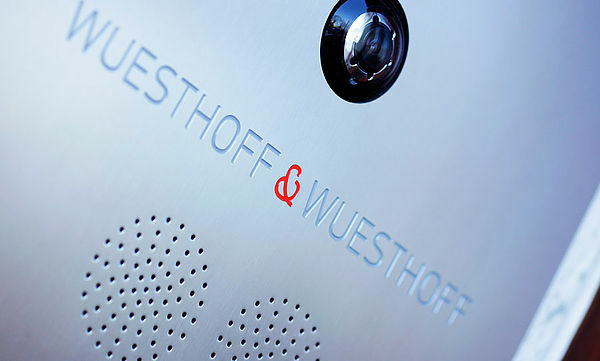 WUESTHOFF & WUESTHOFF is one of the most distinguished German intellectual property law firms. 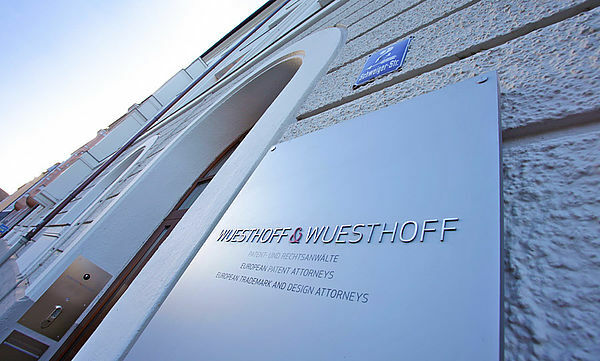 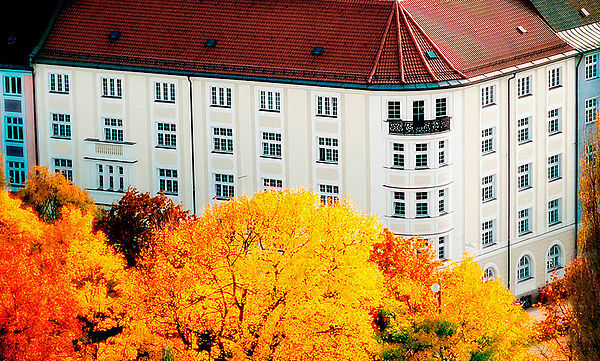 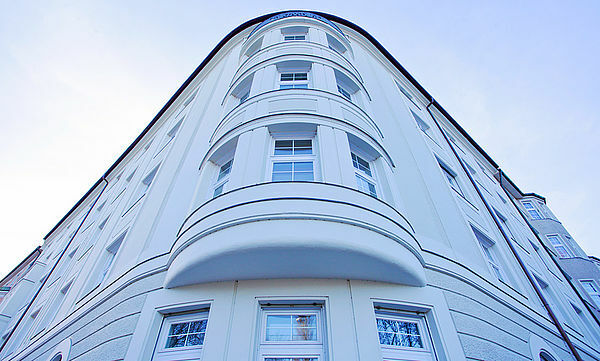 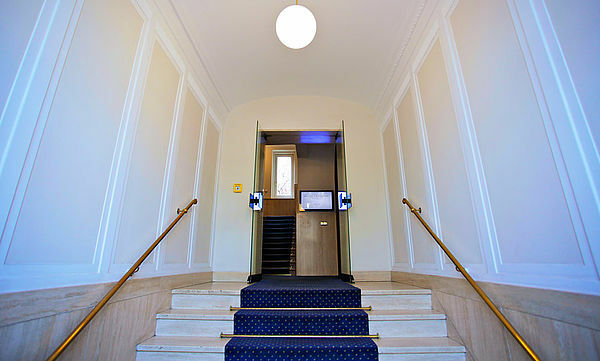 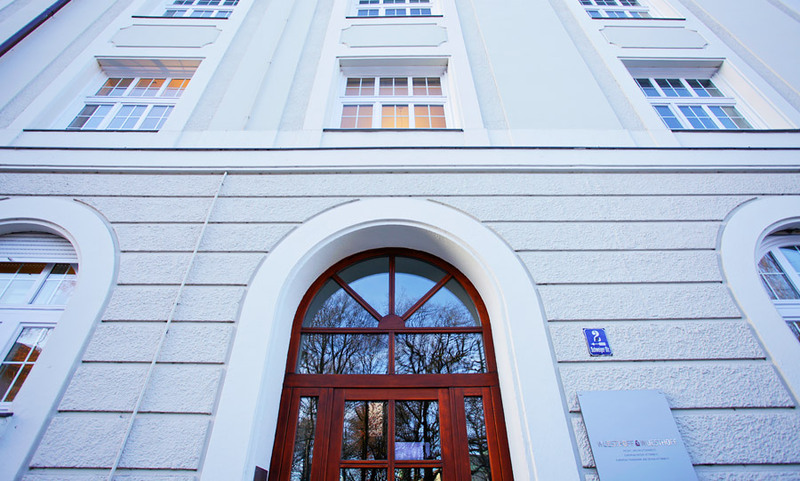 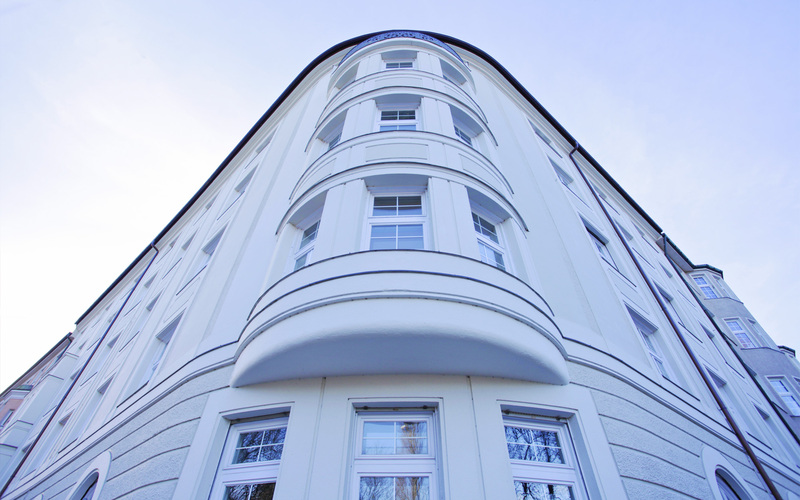 Founded in 1927 by Dr. Freda Wuesthoff, the first female German patent attorney, and her husband Dr. Franz Wuesthoff, the firm's headquarters are in Munich where the German Patent and Trademark Office and the European Patent Office as well as the German Federal Patent Court are located.